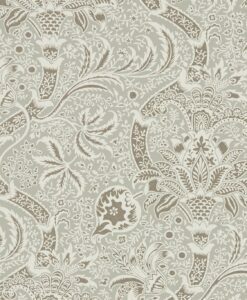 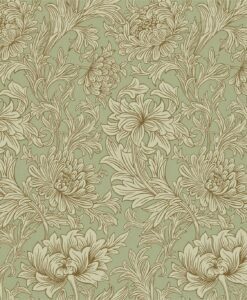 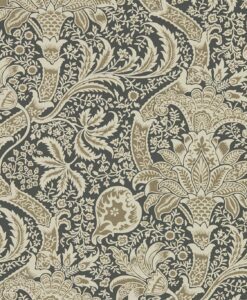 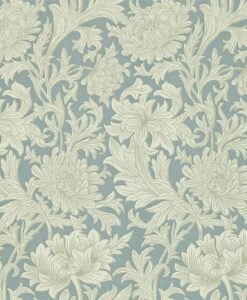 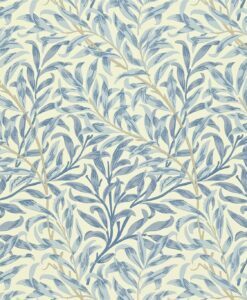 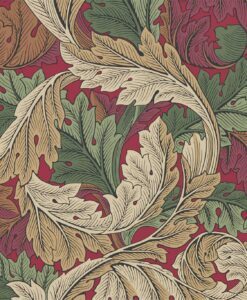 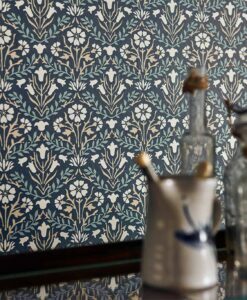 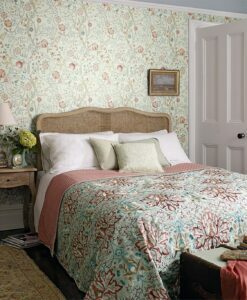 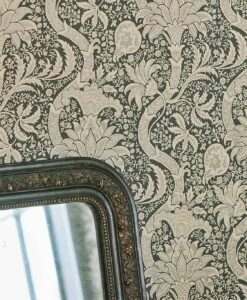 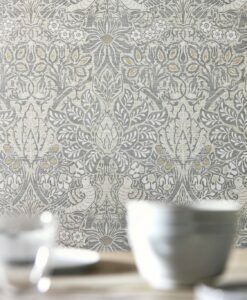 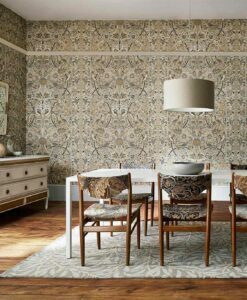 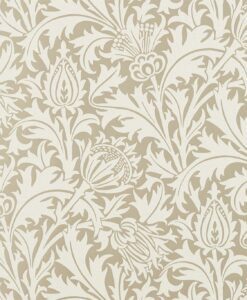 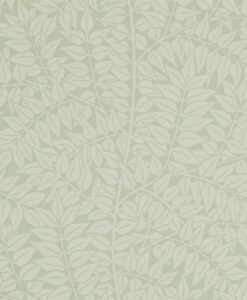 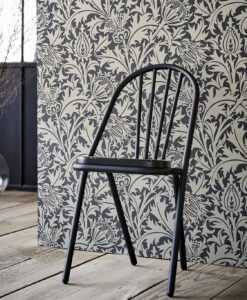 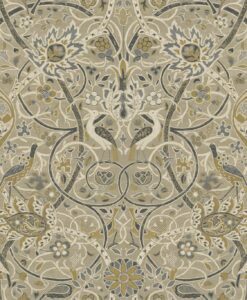 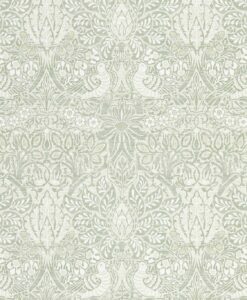 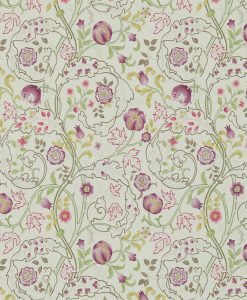 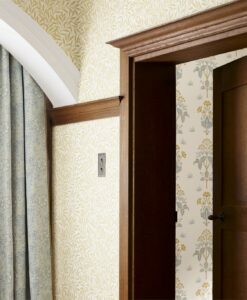 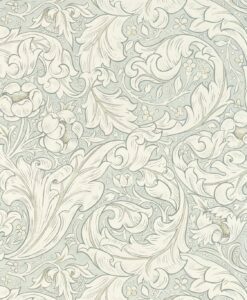 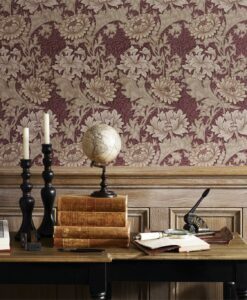 Designed by William Morris in 1871, Branch wallpaper is a paper in its own right but also provides the underprint for Scroll wallpaper. 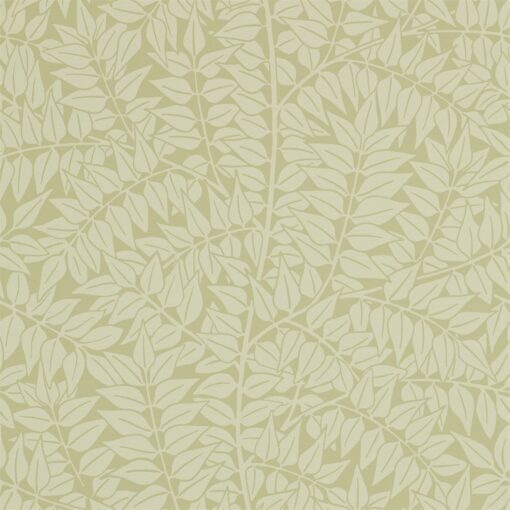 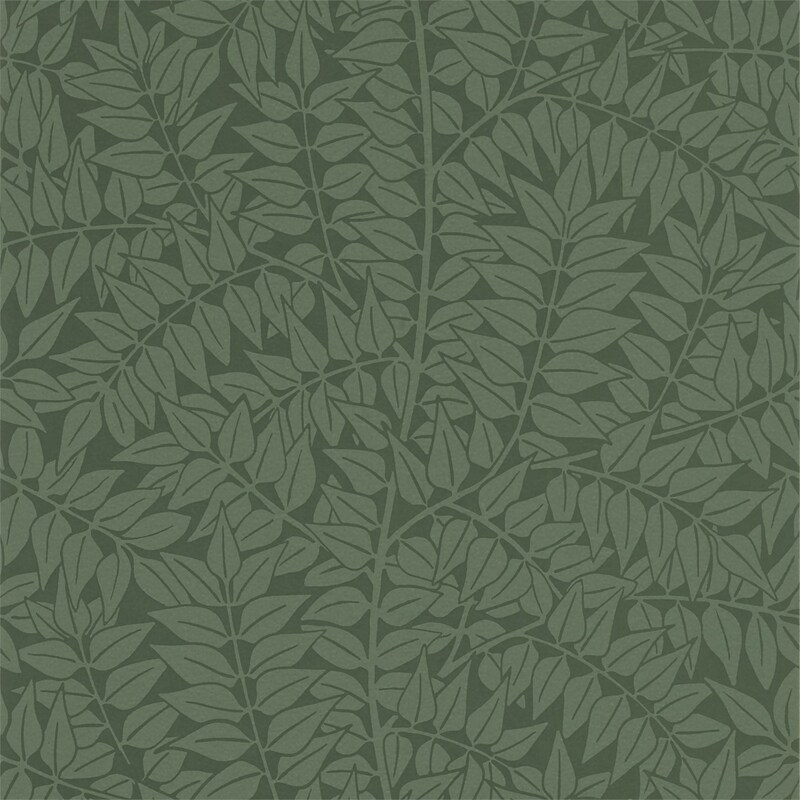 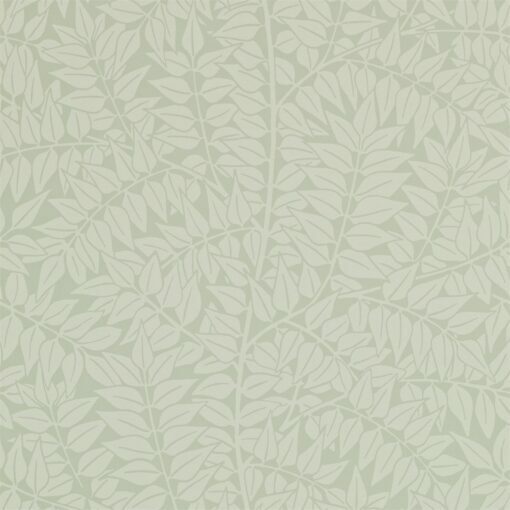 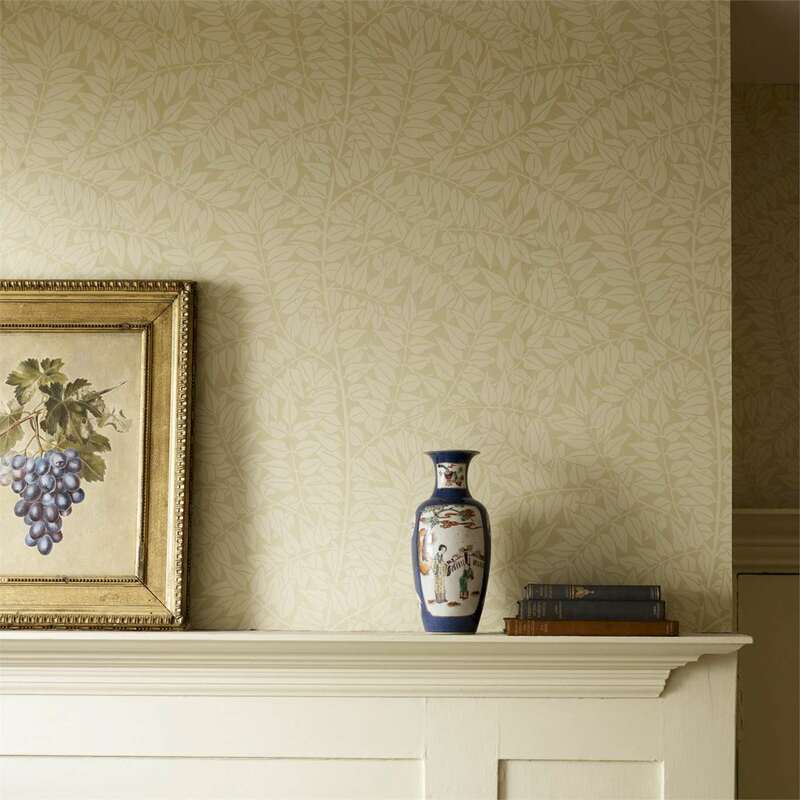 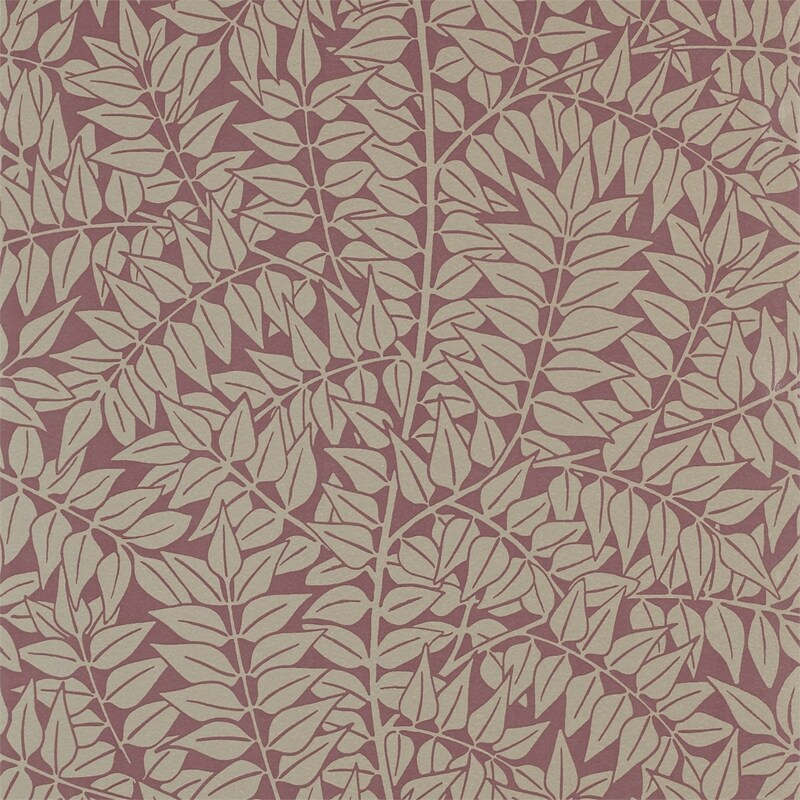 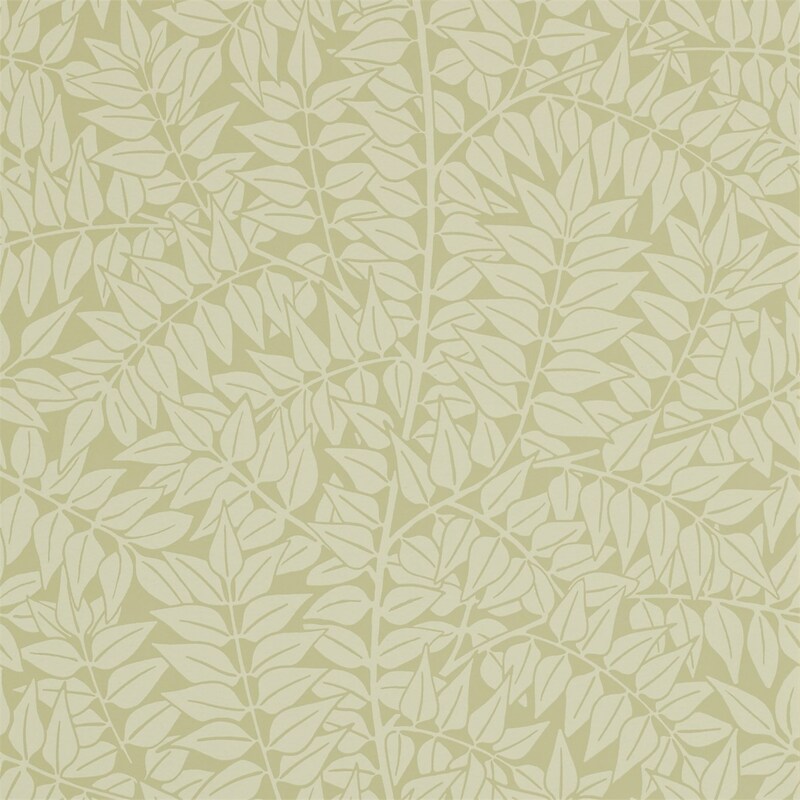 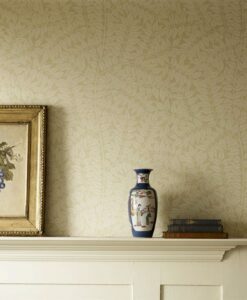 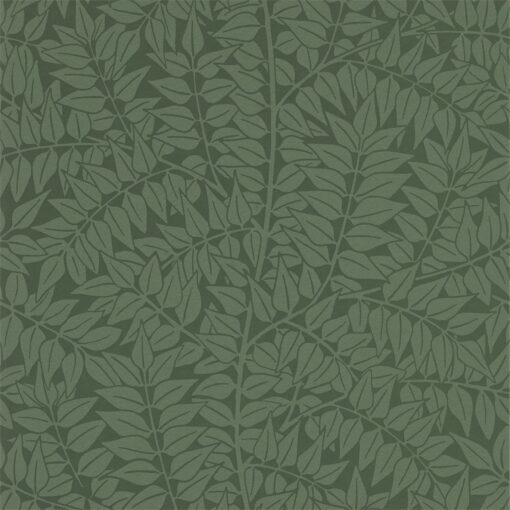 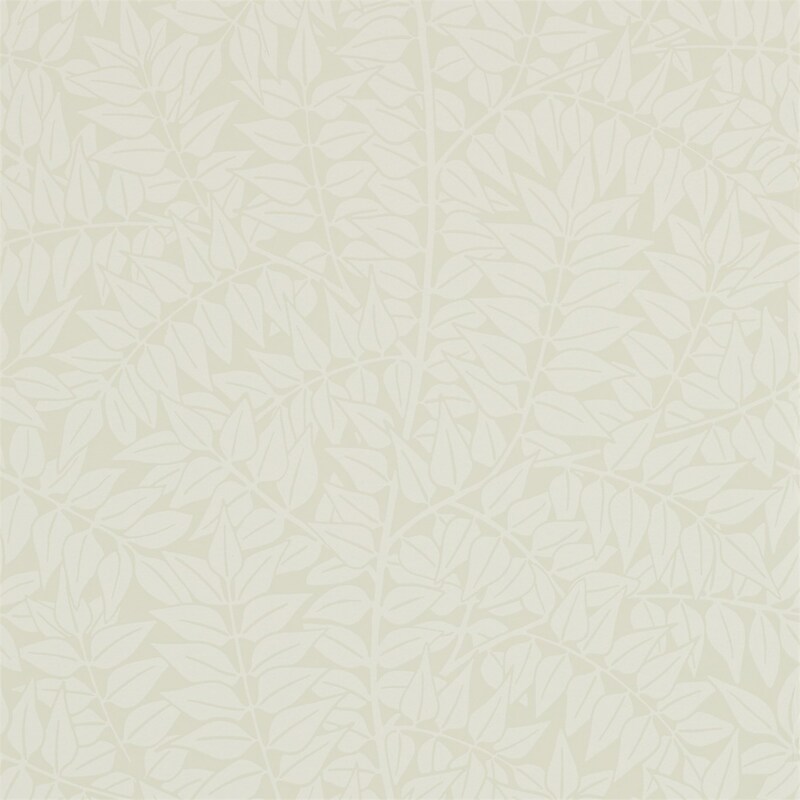 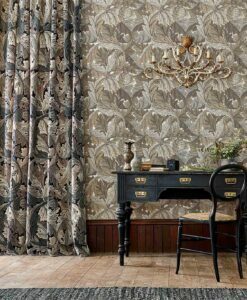 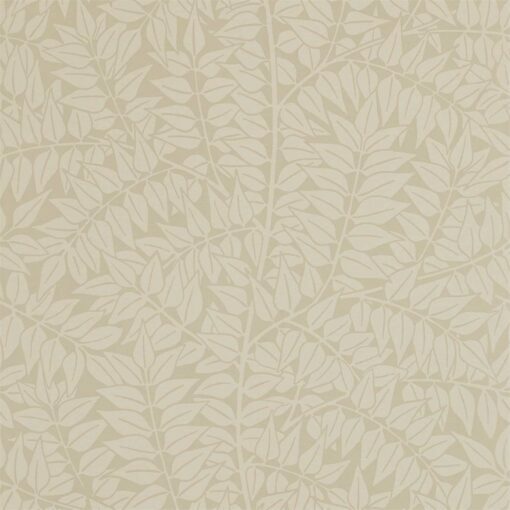 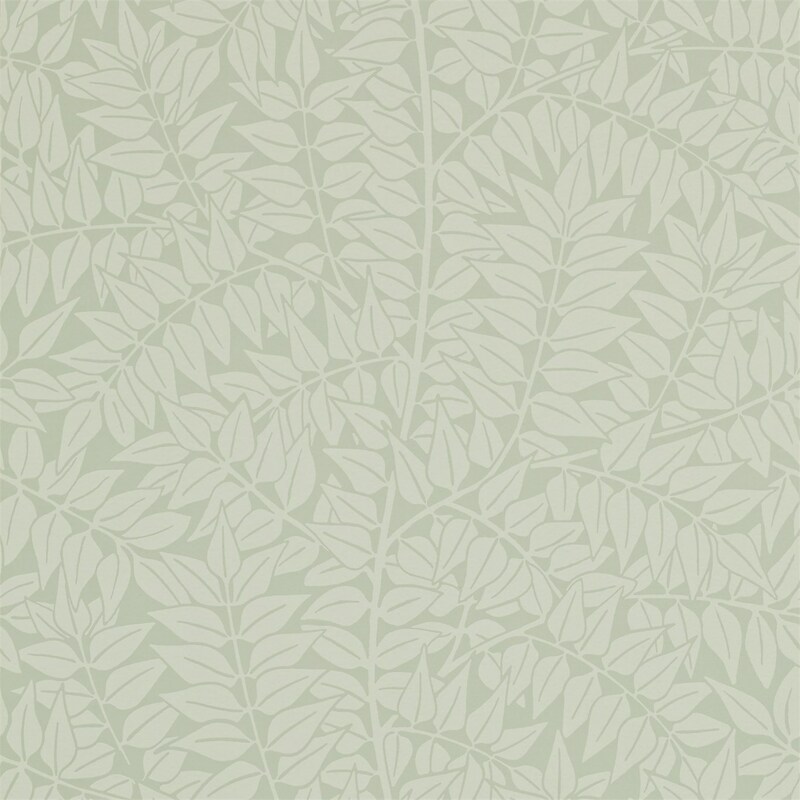 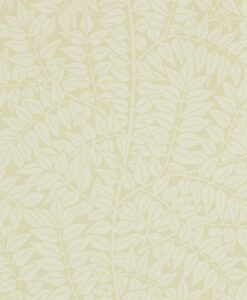 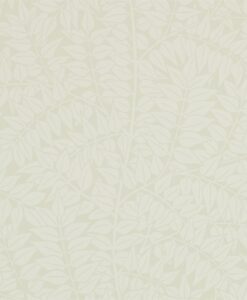 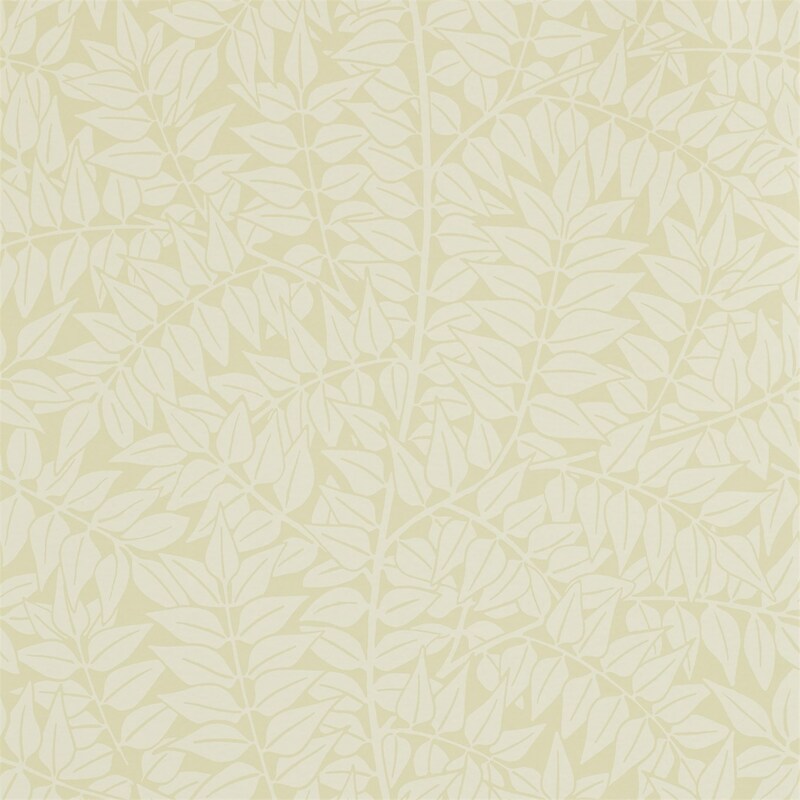 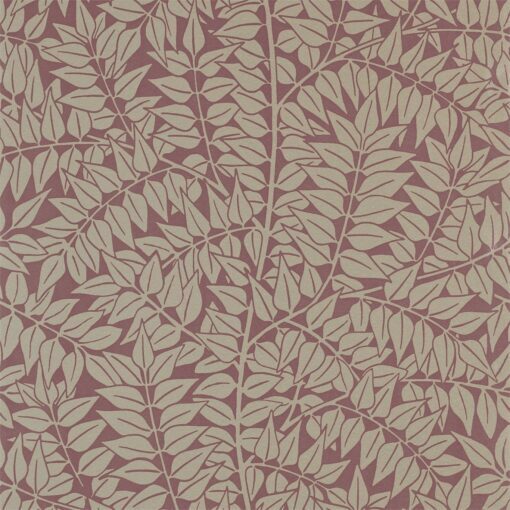 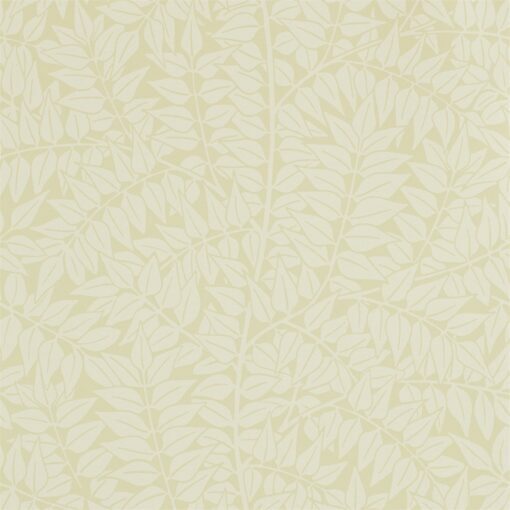 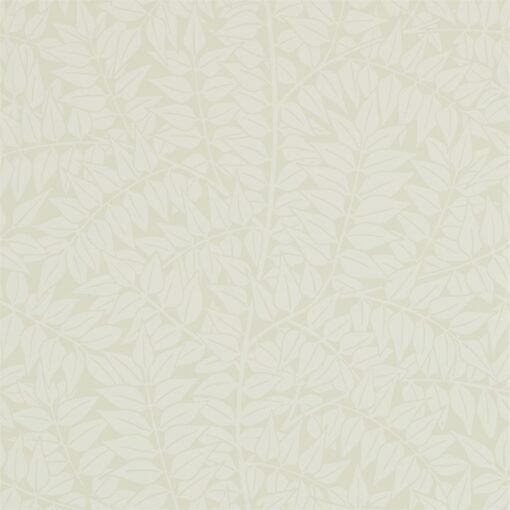 A simple all-over leaf pattern available in seven shades, Branch wallpaper from the Archives Collection by Morris & Co can easily be used with more decorative furnishings and wallpapers to complete a scheme. 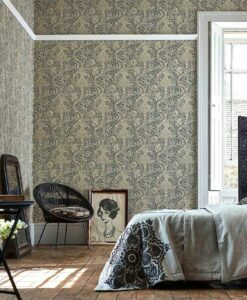 Here’s what you need to know to work out how much of the Branch Wallpaper you need to decorate your home.